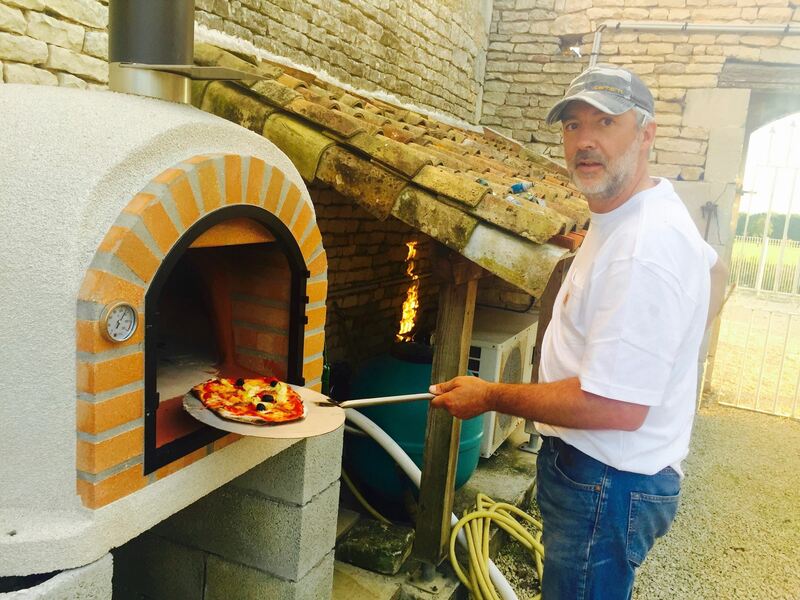 We have a fabulous new wood-fired pizza oven which can cook a pizza in 90 seconds! So as well as offering new breakfast boxes as well as evening dining twice a week we are adding pizza night. We’ve been practicing for a while now and think we have it off to a tee. So start thinking about your favourite toppings for a custom build! Great for Children’s Pizza Workshops and of course Mum and Dads favorites…with a glass of red of course.